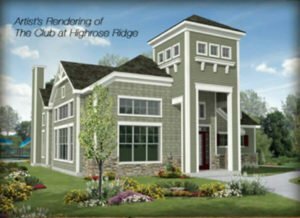 The Club at Highrose Ridge is the heart of the neighborhood. Friends and neighbors gather for recreation, relaxation & family fun. Gathering room, fitness center, outdoor pool, playground and kiddie pool.